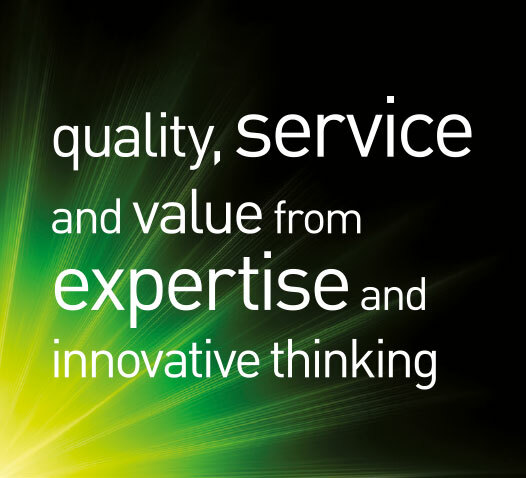 Diesel power has become a mainstay in the generator market due to high fuel effieciency. Portability has also developed into a key issue for many small businesses and homeowners who need a reliable source of Power whenever they need it. 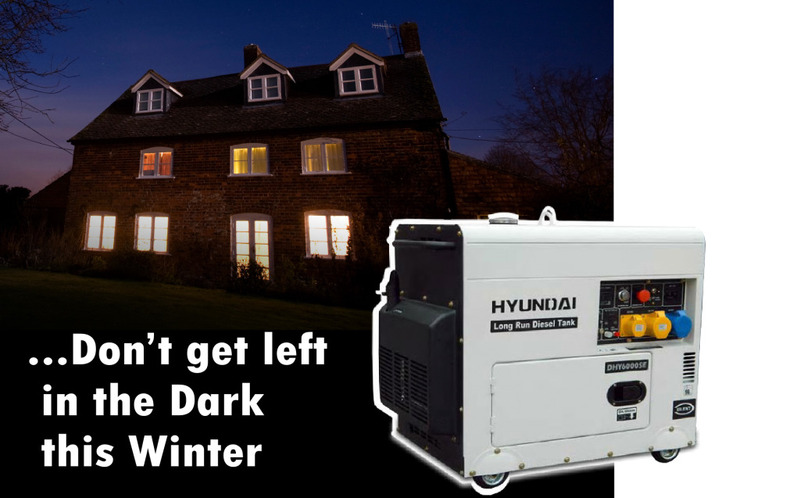 Hyundais range of Portable diesel powered generators have some very efficient and vital functions that set them apart from the rest. 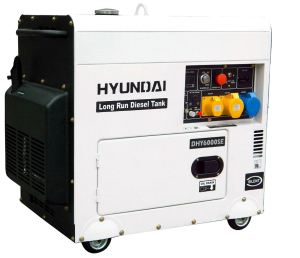 All our portable generators feature four-stroke are cooled, direct injection Diesel engines, with a large fuel tank capacity. Their enclosed acoustic canopies ensure quiet running and they also come with a low oil alert with automatic engine shut down and accurate overload protection. The LCD controller provides multi-function display. Long Run Tank – Upto 30 hours on ‘LR’ models. Electric, remote and Auto-start options. 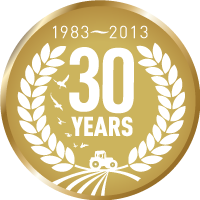 Ideal for Home, Business & Agricultural uses. Single & Three Phase 1500RPM Diesel Generators. Auto-start/ Heaters/ Battery Chargers/ ATS. AMF Options. Digital control panel for exact engine control and protection.